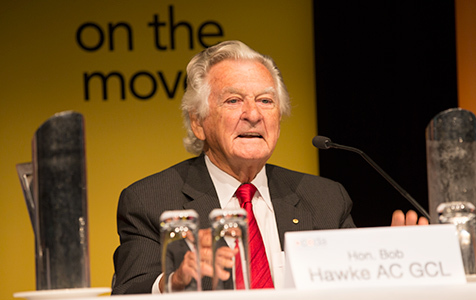 CHANGE AGENT: The reforms undertaken by Bob Hawke outweigh those of the Howard years. Despite being an agnostic in terms of anthropogenic global warming, John Howard was spooked by Labor and the Greens in 2007. Hi Joe, On this occassion, I think you have set a very narrow criterium from which to draw your conclusion on the ranking of PM's. Sad really. Ed, Someone once told Bill Clinton or was it a Clinton staffer who was told? "It's the economy stupid!" My basis for assessment of PM over a four decade period is far from narrow. 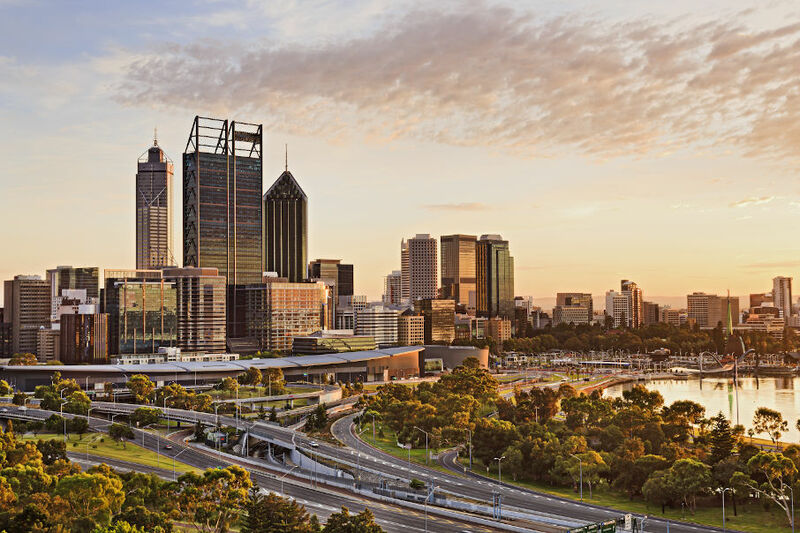 It's as broad as it is called for because it focused on the impact of PMs upon the entire Australian economy The Australian economy by the 1980s was basically founded upon 1920s and pre that decade's institutional foundations. Hawke (and Keating) had the wisdom and gumption to confront this path to nowhere head-on - and did so. Howard was part of the Fraser years where there was fear to do this. True, he and his side did not actively oppose the Labor implemented reformism of the 1980s, they just never had the courage to lead from the front beforehand. Then we fast forward to the end of the first decade of the present century from the 1980s. What did Howard do? He laid the basis for loading a 10 percent surcharge for no reason on top of all electricity costs right across this continent! That's what his haste to go into the 2007 election campaign did! And today he has the cheek to constantly claim he'd been and remains an agnostic on the global heating hoax. I believe if you give what I've written in the column considered thought you'll agree that I've gone to the quick on the question of who deserves to be considered the best PM since approximately 1974. Thanks for this opportunity to reinforce the stance I've taken. Australia's economy today is the better because of the Hawke initiatives, and worse for the Howard double dealing on a crucially important question - cost of energy. Joseph Poprzeczny. Ed, Ed., Further to my comments above. The source for the quotes below by John Howard is, The Australian, 5-6 April, 2014, (Inquirer segment), at page. 19. The author of the feature article, Troy Bramston, asked Howard for his views on six prime ministers. I select from Howard’s brief responses the following lines which I felt, when considerer together, back my assessments in the column you remarked on. Whitlam: “. . . monumentally disinterested in economics” Fraser: “He was by nature a person who believed more in government intervention because he was a creature of the 1950s and 1960s.” Hawke: “The best Labor prime minister Australia has had. . . . Hawke is the best by a long way.” Keating: “The economic reforms that the Labor government under Hawke achieved, of course when Keating was treasurer, were significant.” Rudd: “I thought he was a bit artificial. But I was in a minority of one . . .” Gillard: “She never had authority because she never won an election in her own right.” The pertinent point in that feature piece is that Howard stated that he backed the Hawke reforms, which is true. Pity he failed to follow through in a similar manner by laying the basis for the tax on CO2, an essential plant nutrient and in the process unnecessarily boosted the cost of energy across the entire Australian economy. For that he stands condemned.